The ultimate Halloween celebration guide. As in, 250+ Halloween recipes, you guys. For a quick and handy reference, here are all of our very best Halloween dinner, drink, dessert, snack, candy, and even allergy-free recipes for your ghoulish festivities this weekend—a spooktacular 250+ Halloween recipes in all. From super easy to outrageously decadent, we hope that these help you have the most delicious Halloween ever. 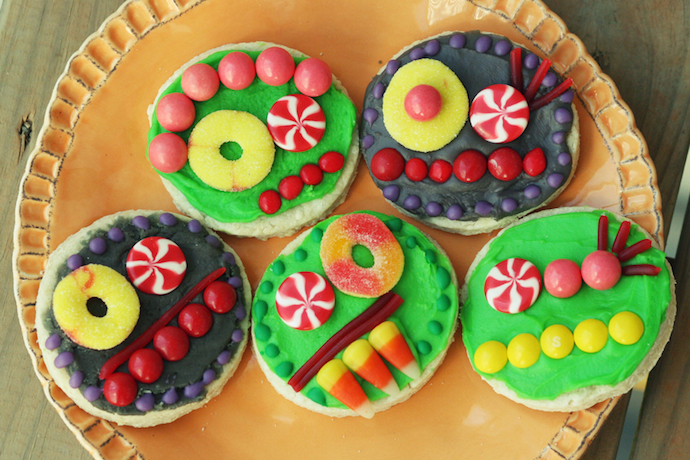 • 5 geeky, spooky, and altogether kooky Halloween cookies. 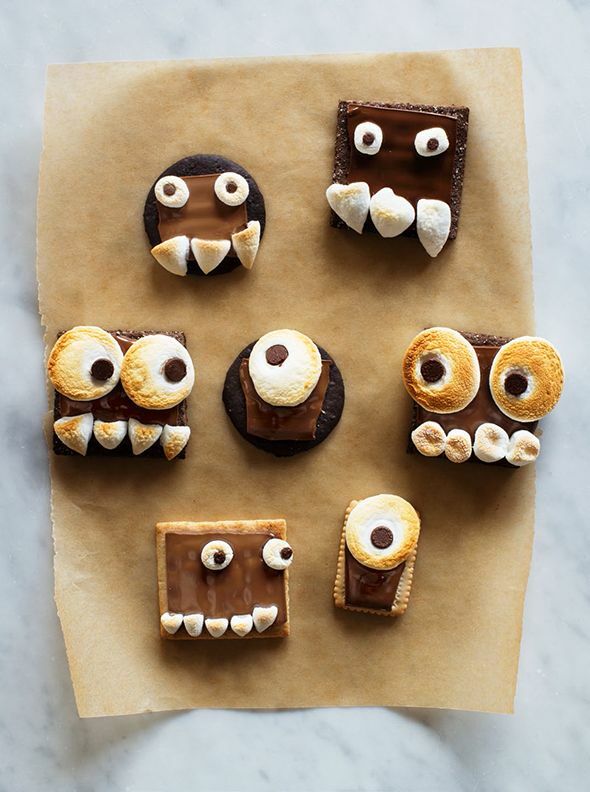 • 7 of the cutest (and creepiest) Halloween cookie recipes. • 7 copycat candy bar recipes, because homemade candy is every tastier than store-bought. • 5 candy corn recipes, because you can never get enough of a good thing. • 6 easy, last minute Halloween treats that are way more impressive than a bowl full of candy corn. • 7 outrageous Halloween cake ideas so impressive that nobody will notice your store-bought costume. • 6 of the very coolest Halloween party snacks, no hard work required. 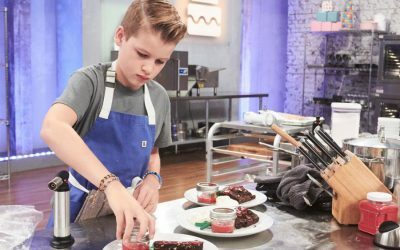 • 6 amazingly easy Halloween party recipes that will make you look like a super chef. 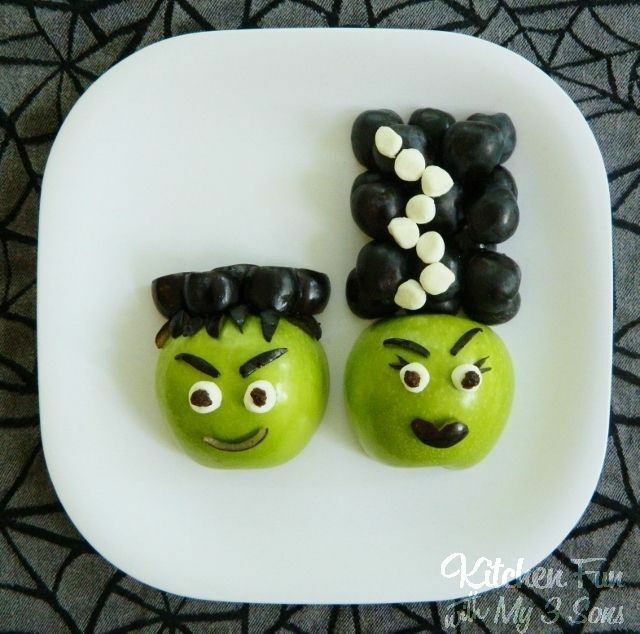 • 7 fun-spooky mad scientist party treats. • 11 easy, semi-homemade Halloween snacks that you can make at the very last minute. 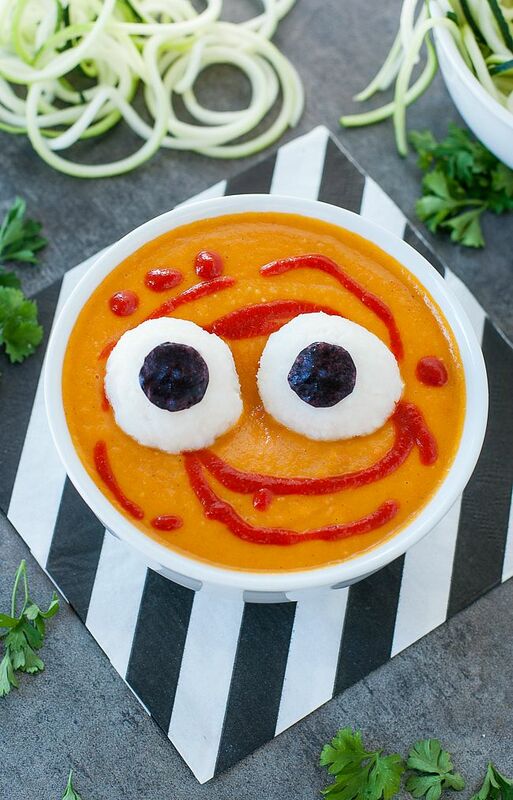 • 5 not-so-scary Halloween monster party recipes. • 9 non-candy Halloween party snacks that will make party guests happy. Even the little candy monsters. • 6 terribly tasty Halloween dinner recipes. • 6 more freakishly easy Halloween dinner ideas that will please all of your ghosts and goblins. • 7 easy, festive recipes that make use of your Halloween cookie cutters (finally). • 6 spooktacular Halloween lunch box ideas, because lunch at home on Halloween can be fun, too. • 8 Halloween cocktail recipes to die for. • 14 Halloween candy wine pairings. 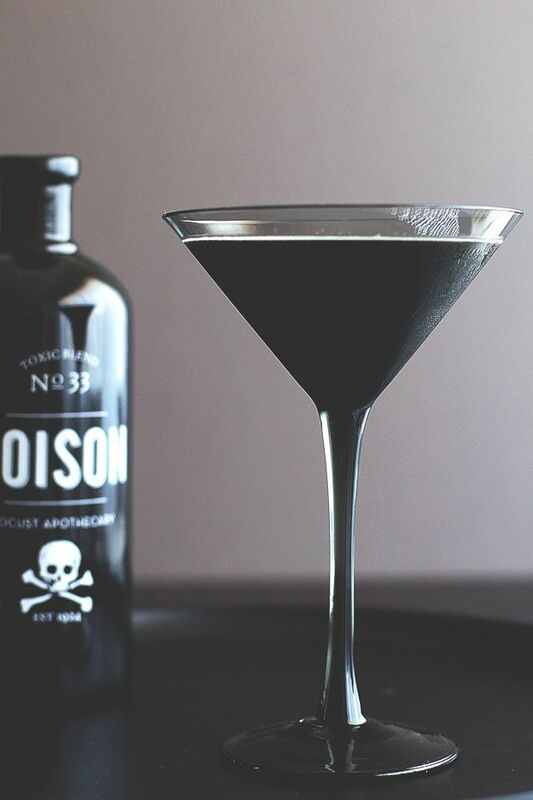 • 7 Halloween cocktails that are scary, grown-up style. • 6 creepy mocktails and other non-alcoholic Halloween drinks for kids. • 8 healthier Halloween candy options for trick-or-treaters. No, not carrot sticks. 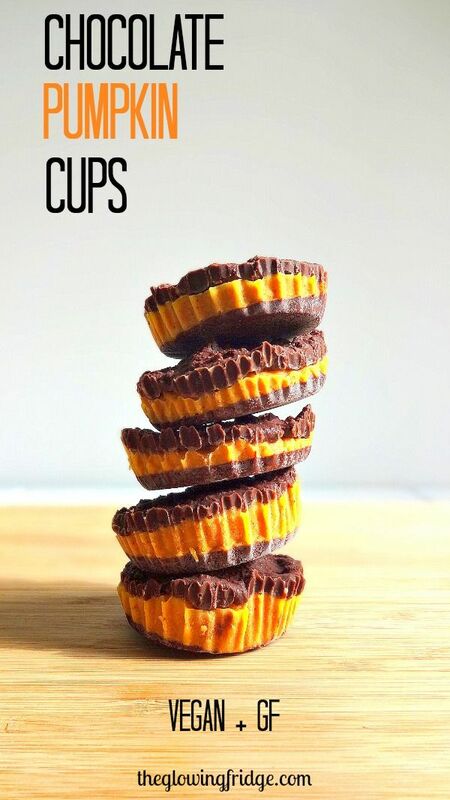 • 5 gluten-free, allergy-free Halloween sweets that take the trick out of the treat. • 7 allergy-free Halloween treat recipes. Enjoy a fun, safe, and delicious Halloween weekend. And, hey, if you’re on Instagram, share your favorite Halloween recipes by tagging us—we’re @CoolMomEats—and using the hashtag #CoolMomEats. We love seeing what real parents are cooking or, even better, how real kids are gorging on Halloween candy. Ha!